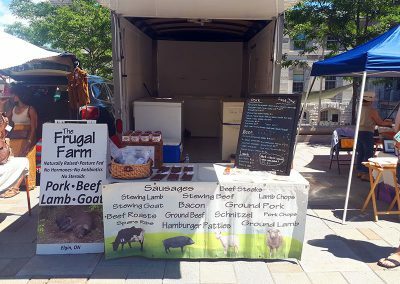 The heritage breeds of animals are naturally raised outdoors and pasture fed. 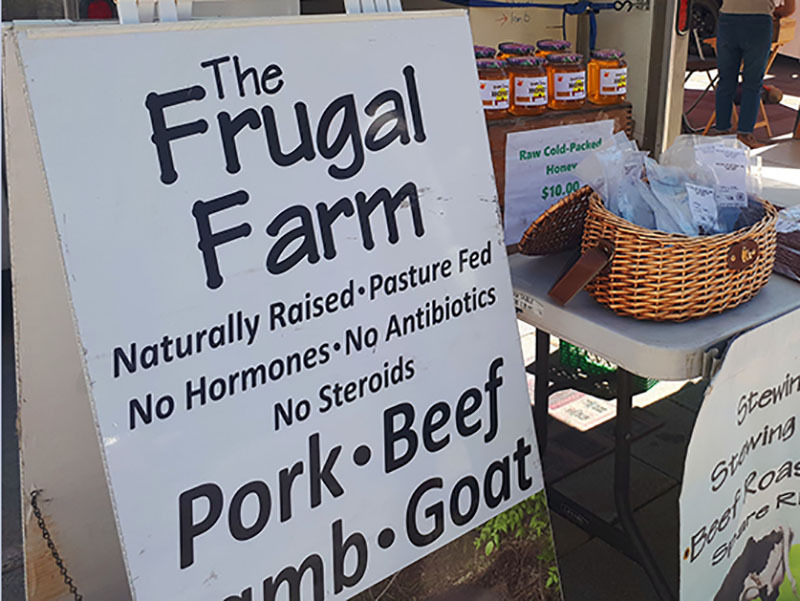 No hormones, no steroids, no antibiotics. 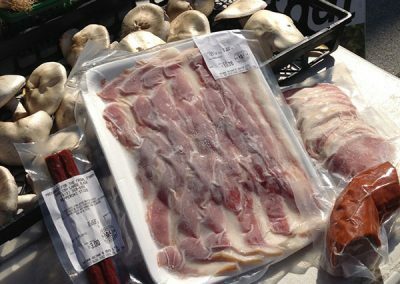 The breeds originated from England in the early 1800s and produce moist and flavorful meat. 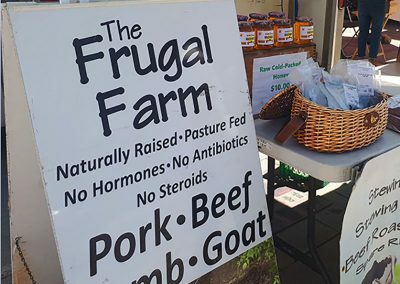 The Frugal Farm offers a variety of boxes of pork, beef, lamb, goat or sides of animals cut to your specifications. 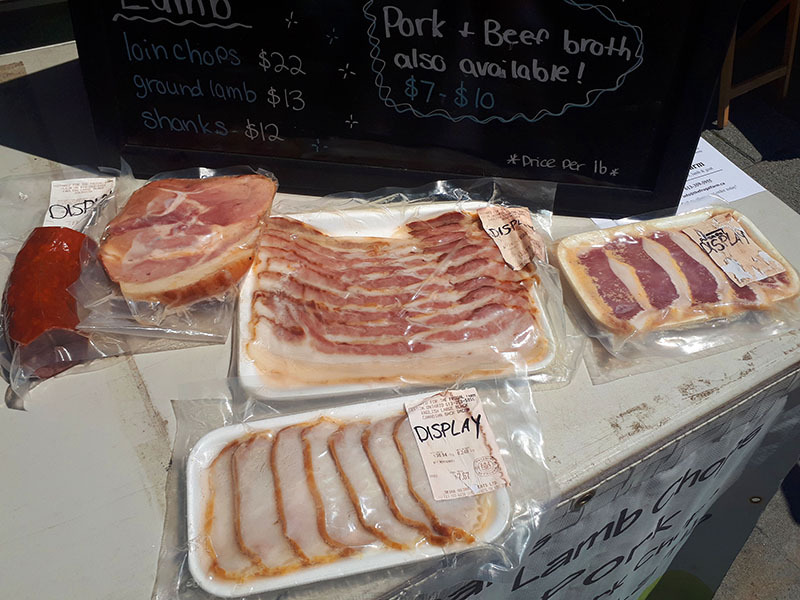 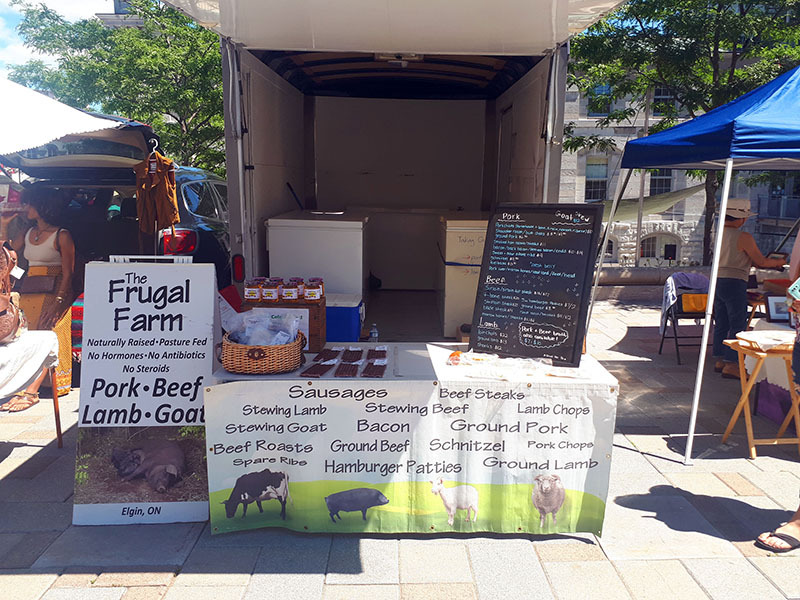 Visit The Frugal Farmers in The Kingston Public Market every Saturday, May through to Christmas for assorted cuts of meat as well as gluten and nitrate free sausages, kabobs, schnitzel, smoked bacon, hams and peameal bacon. Beef Jerky, Pork Jerky, and Pepperoni sticks. 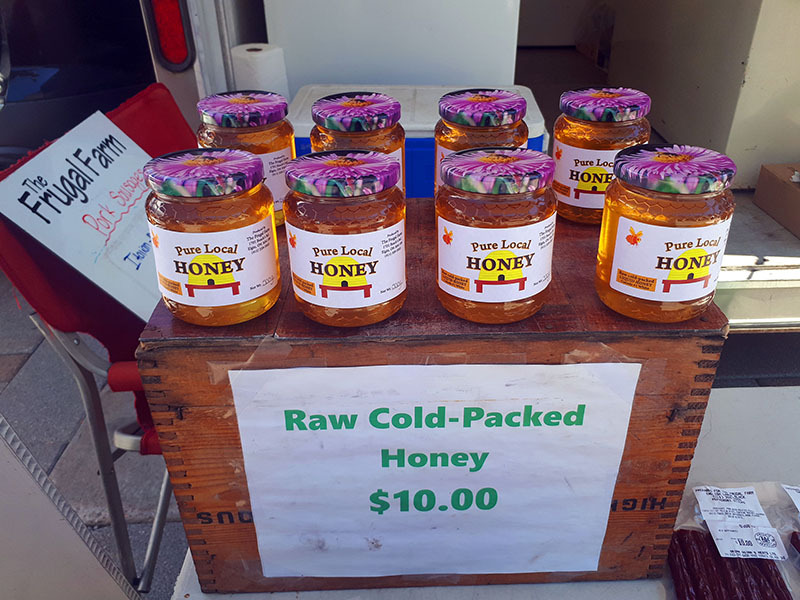 In season Vegetables, fruit, berries and raw cold packed honey. 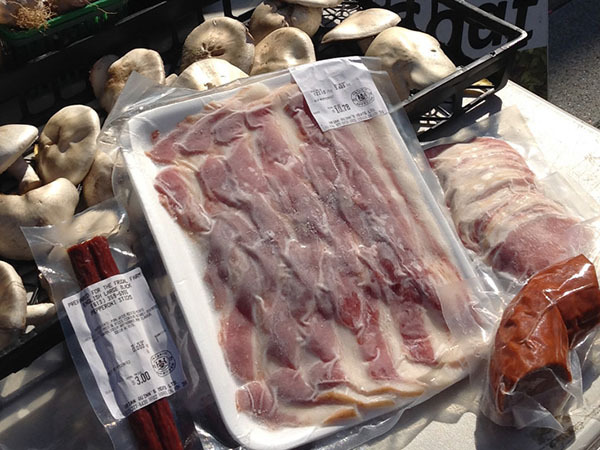 Gluten and nitrate free sausages, kabobs, schnitzel, smoked bacon, hams and peameal bacon. 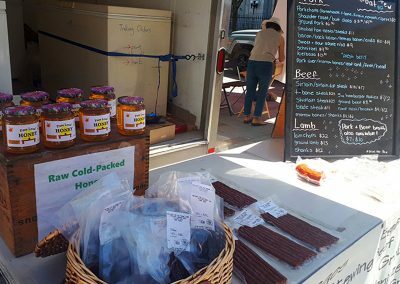 Beef jerky, pork jerky, and pepperoni sticks. In season vegetables, fruit, berries and raw cold packed honey.